As I have stated several times, how you get started often has a direct relationship with your level of business success. Putting your best foot forward drastically increases your chances for success over the long-term. I see this all the time working in the Nevada Small Business Development Center. No matter the type of business or organization, I believe there are several key building blocks within a strong foundation. Below is a list of questions I ask each client when they are getting started. What makes your idea different from everything else out there? And, is it profitable? There needs to be something that sets you apart from everyone else. This can certainly be small in nature, but it needs to be distinct. Why would I buy your product or service, when I can get the same thing down the street? And, it may be a good idea, but will anyone actually buy it? Doing your homework and talking to the right people is crucial. There is a fantastic network of Small Business Development Centers around the country and free quality advice is hard to find these days. If there is not an SBDC office to assist you, then let me know through a comment below and I will help you find resources. Have you started to create a foundation for your business – your mission and values? I have written about both mission statements and values in other blogs, so click over to learn more about creating each. The important thing to remember is these are key foundational elements that are meant to help you make decisions about how you do business – both the easy ones and the tough ones. 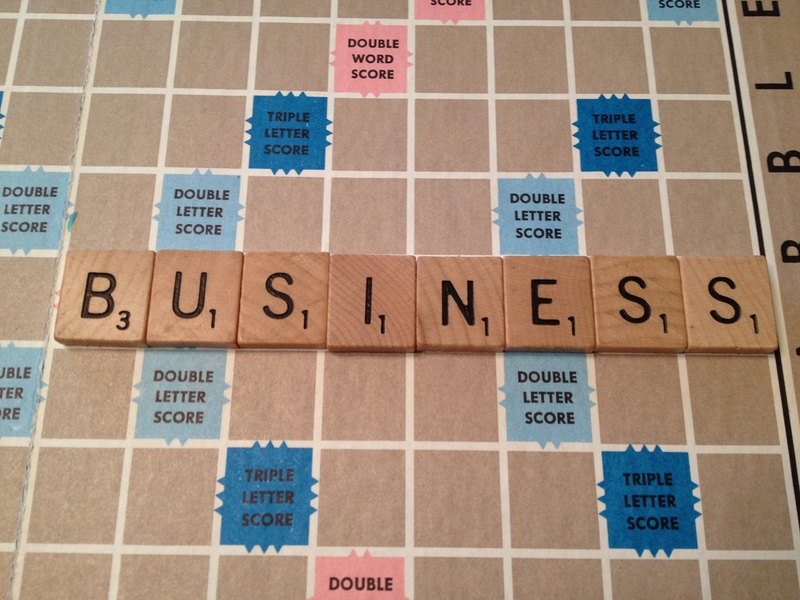 Have you created a business plan and used applicable research to form your conclusions? A business plan (or organizational plan) is the framework that is built off of the foundation you place with a mission and values. Using a template off of the internet is easy and a great place to learn what needs to be included. Search for examples to compare from within the same industry to get additional ideas – perhaps things you haven’t thought of before. How many points are listed out on your action item list? First, have you started an action item list? If you have, it is likely that your list will need to double. I wouldn’t be surprised if each point requires something else to get you to where you want to be. What does this mean for you? You will probably need to do more research and estimate more time in the process of starting up. Never hold yourself back by putting off your launch date, but spending several hours or an entire day getting critical information is not a delay or a waste of time. Were your financial projects constructed from real-world estimates? Even if you are creating a non-profit organization, finances must be accounted for. In business, finances are what make the difference between profitability and closing the doors. The projections created for the business plan must be based off of relevant and timely information. If you haven’t had experience with finances or accounting, it is very important someone with that experience is helping you out. This list is not everything that must be done, but it is where I think that everyone should start. They are all basic items I believe must be accomplished and separate the line between success and failure. Once you have completed these initial steps, there are even more items that must be considered. The Small Business Administration has a helpful list. Now don’t put it off any longer. Follow me on Twitter to get helpful insights from others in the industry on finding and continuing success.